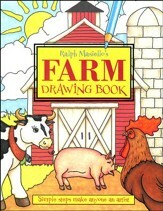 "Book One: On the Farm, Kids & Critters, Storybook Characters" focuses on various animals you may find in a farm, children playing and different critters, and storybook characters that you find in famous children's tales. 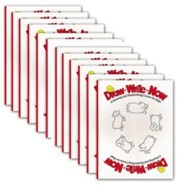 Twenty one animal-based lessons (including hens, rabbits, bears, dogs, pigs, and more), plus three "learn more" lessons are included. 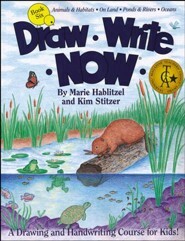 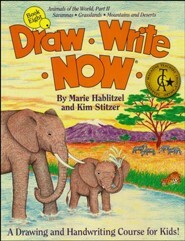 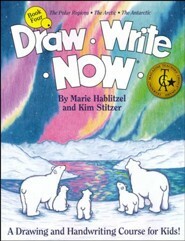 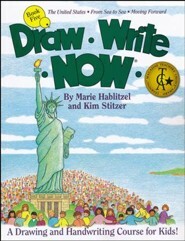 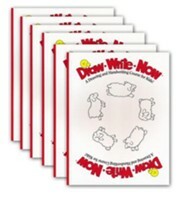 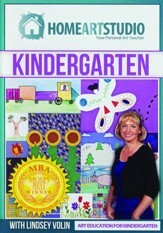 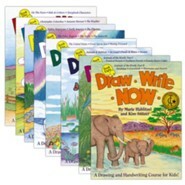 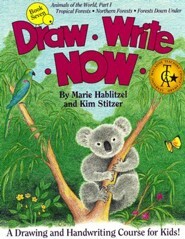 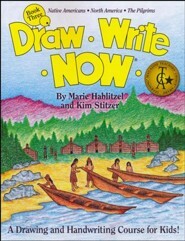 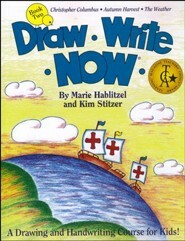 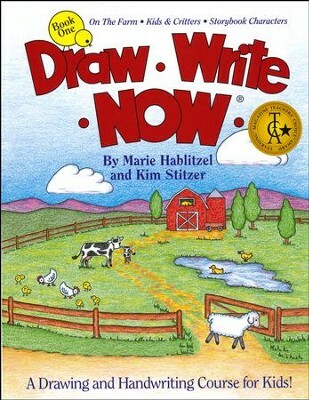 I'm the author/artist and I want to review Draw Write Now, Book 1: On The Farm, Kids And Critters, Storybook Characters.